our partners in the u.S.A. 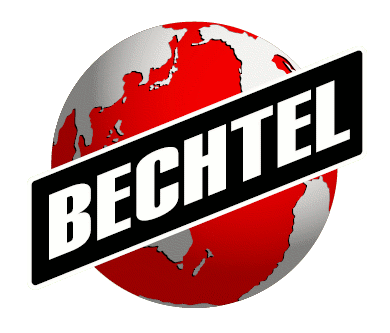 Engineers Without Borders is one of Bechtel's Official Stewardship partners - this chapter was founded in 2013 by Bechtel members hoping to make a difference in the world. The Mid-Maryland Professional Chapter (formerly known as the Frederick County Professional Chapter) was founded in 2013 by a group of employees at Bechtel. Bechtel has continually supported the Mid-Maryland Professional Chapter by providing multiple grants and various resources for its members. Engineers without Borders is a registered 501© charity organization that connects engineers in the U.S. to charities around the world to organize engineering projects that improve the quality of life in developing communities. Our chapter frequently communicates with EWB headquarters for guidance and approval. We also value the other professional chapters in the region as important partners to our chapter because of our history of sharing resources, ideas, and even group members.